Shut up and take our money! 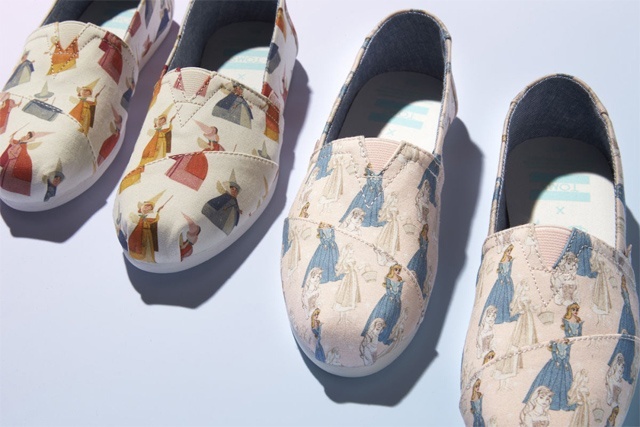 (SPOT.ph) Looks like we found something that's even better than glass slippers: Disney Princess-themed slip-ons! 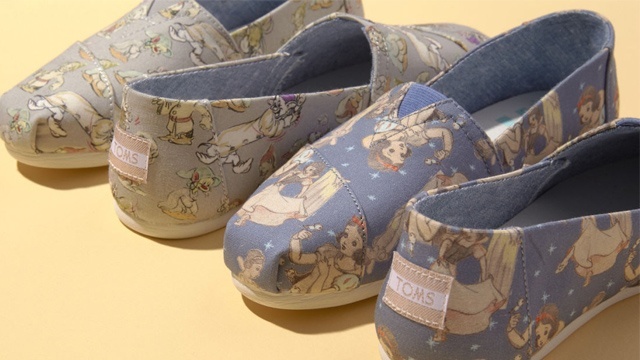 TOMS teamed up with Disney to create some of the dreamiest pairs that will take you back to your childhood. The 30-piece capsule collection features pairs all decked in never-before-seen illustrations sourced from the Walt Disney archives. You'll find pairs inspired by your favorite Disney Princesses like Cinderella, Snow White, Aurora (and her three fairy godmothers! ), and more. 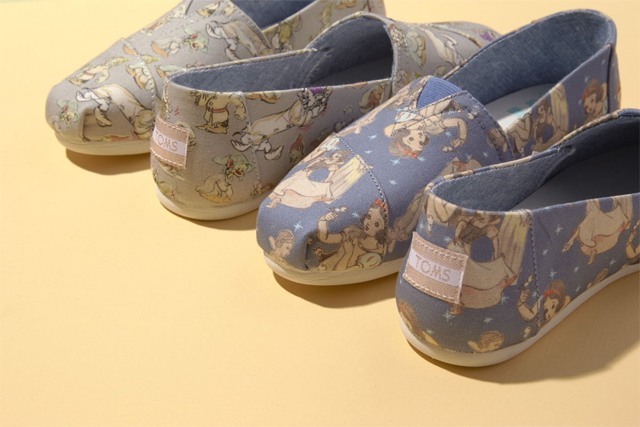 Gotta admit, we're totally in love with the Seven Dwarfs pair! Did we mention that they all come in Disney-themed packaging? Our hearts are melting! The collection will start rolling out in June. 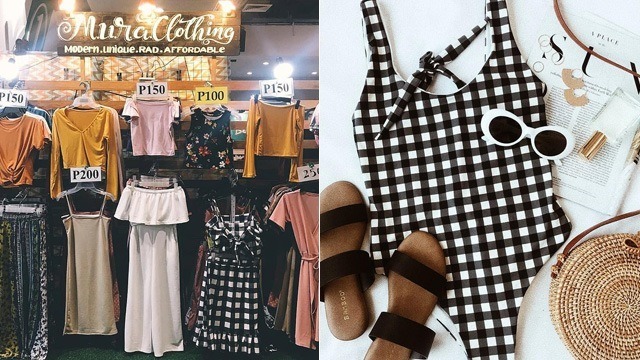 Prices range from U.S. $64.95 to U.S. $75 (roughly P3,380 to P3,900). We're crossing our fingers these dreamy pairs become available locally, too! For more information, log on to Disney's website.